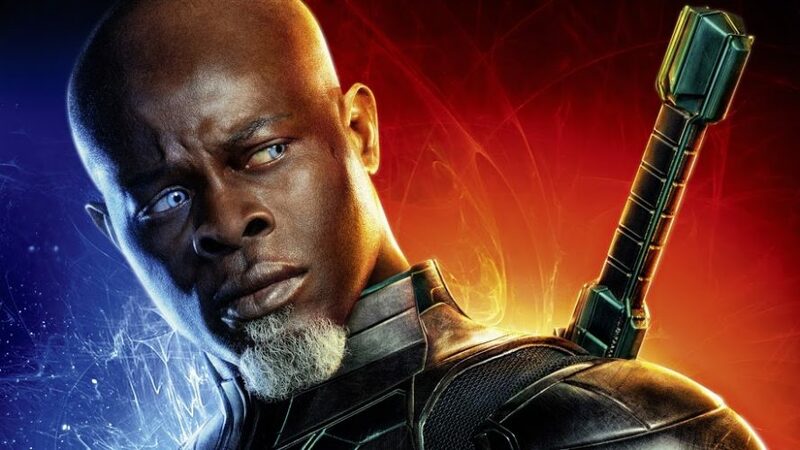 Everyone is wary of the success story of Captain Marvel and how it swiftly passed movie houses or franchises to reach the $1Billion mark. But, that’s what we all expected when the trailers and footage of the film first came out. It was the very first solo female superhero movie of the MCU, and we kind of were hoping it to be an incredible one. Well, the good thing is that it did deliver. 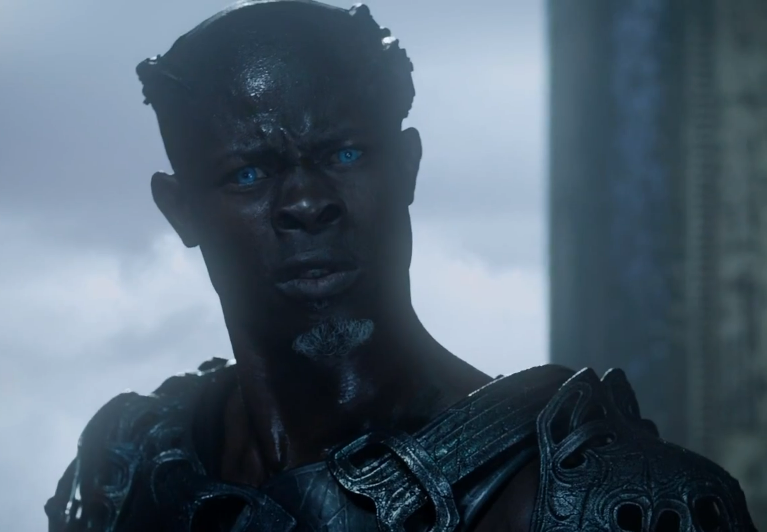 There were a lot of amazing and interesting characters in Captain Marvel but we were really pleased to see Djimon Hounsou’s Korath in the film. 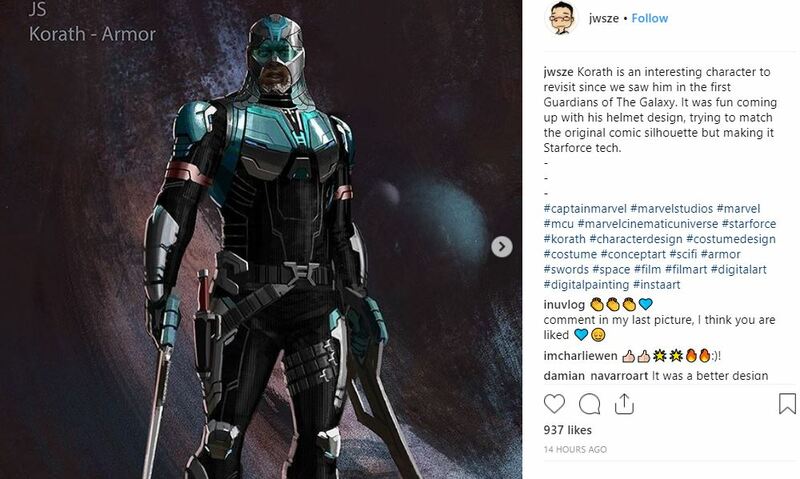 And, recently a concept art has revealed the most accurate comic book look of Korath. 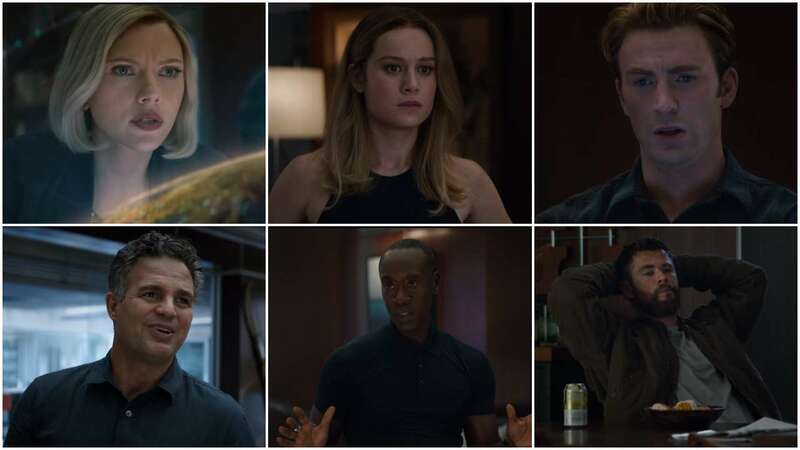 Captain Marvel has already made a place for herself in the hearts of fans and with the incoming of Avengers: Endgame, she has got them super excited and eager for her encounter against Thanos.